Bhubaneswar: The Odisha government on Friday suggested the union government exempt service tax on digital transactions up to Rs.10,000. 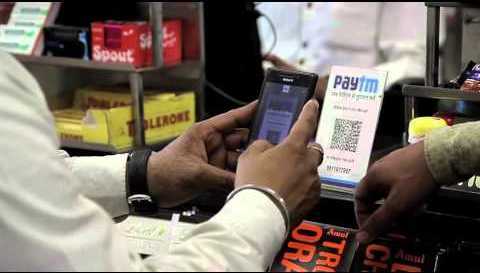 The center on Thursday announced exemption of service tax on digital transactions up to Rs.2,000. The state government gave the suggestion in the meeting of the Committee of Chief Ministers on the digital payment system. Chief secretary AP Padhi and other officials participated in the video conference on behalf of Chief Minister Naveen Patnaik. The state government said that all card payments should be made free of cost even beyond 31st December 2016. The Chief secretary raised the issue of deficient banking infrastructure in the state and stated that 70% of the Gram Panchayats with 47% of the rural population do not have a bank branch. “Banking Correspondents are also not active due to a host of reasons. One-third of the Gram Panchayats even do not have a Banking Correspondent. 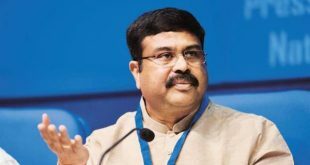 Therefore, it is extremely important at this point to have a massive program for opening brick and mortar branches in Odisha and other similarly placed states,” said Padhi. 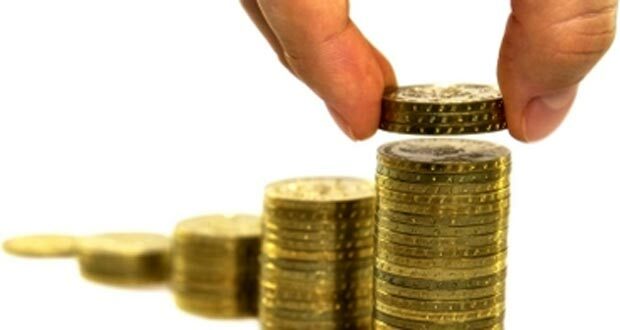 Mobile vans and temporary counters should be pressed into service by banks immediately in rural areas to provide access to banking and other digital payment services, he added. The Chief secretary further stated that telecom connectivity in Odisha is still very inadequate. One-third of the villages are not covered under Mobile connectivity. Only less than 2000 Gram Panchayats out of 6238 Gram Panchayats have wireline broadband service, said Padhi. Under the ongoing Bharat Net Project, so far only about 350 GPs have been enabled with high-speed internet facility. Since digital payment infrastructure at present is extremely weak, especially in semi-urban and rural areas, there is an urgent need for the Government of India to ensure that Bharat Broadband Nigam Limited accelerates the project to connect remaining GPs as early as possible. 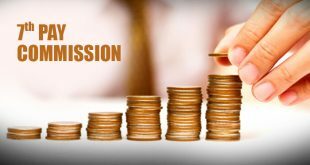 “At the same time, Government of India should ensure early commissioning of sufficient mobile towers through BSNL utilizing Universal Service Obligation (USO) Fund,” said Padhi.